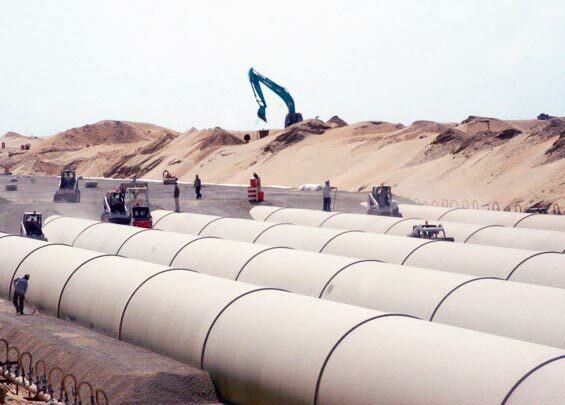 Future Pipe Industries are leaders in complete fiberglass solutions. 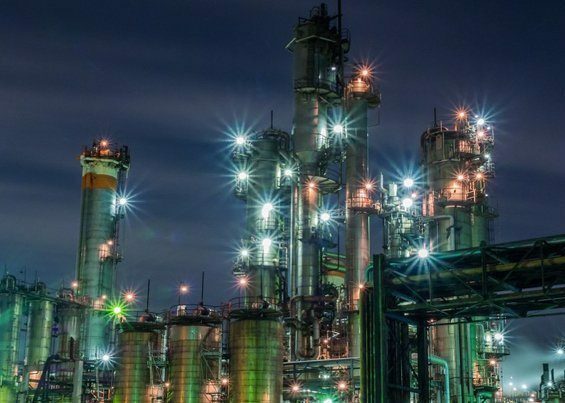 We design and manufacture fiberglass piping systems for use across the Oil & Gas, Water, Industrial and Marine Industries. Enhancing our product range, we offer a number of customized solutions including system design and engineering services, project management, technical support,field supervision and training. Fiberglass is a smart choice for application across a number of industry sectors. Fiberglass offers excellent resistance against corrosive environments including soils, salt water, H2S and chemical applications. Fiberglass is exceptionally durable, making it an excellent choice in a world of ever increasing energy demand. Safe, reliable and long lasting makes fiberglass a natural choice for the water industry. 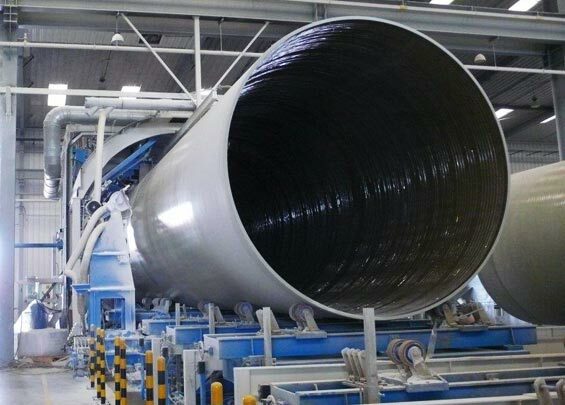 It also provides a better hydraulic performance than steel, ductile iron and concrete, so you benefit from significantly reduced operating costs. Fiberglass accommodates a variety of assembly options and complex configurations in the Industrial sector due to its versatility and capacity to withstand high pressures, temperatures and loads, as well as intense chemical resistance parameters. 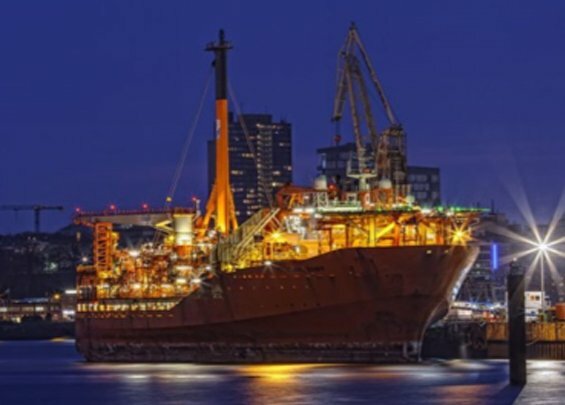 Lightweight, durable and corrosion resistant, fiberglass is perfect for applications across the Marine industry. 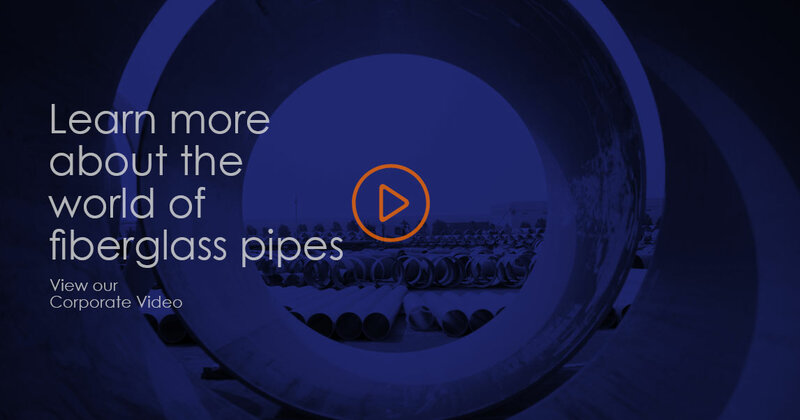 Our pipes are designed to last the lifetime of a ship. Our unique products combined with a wide range of solutions allow us to offer a customized complete piping solution. We design and manufacture unique composite fiberglass piping systems, selecting the best product for your needs, manufacturing pipes, fittings and prefabricating spools. We deliver a high quality certified product. 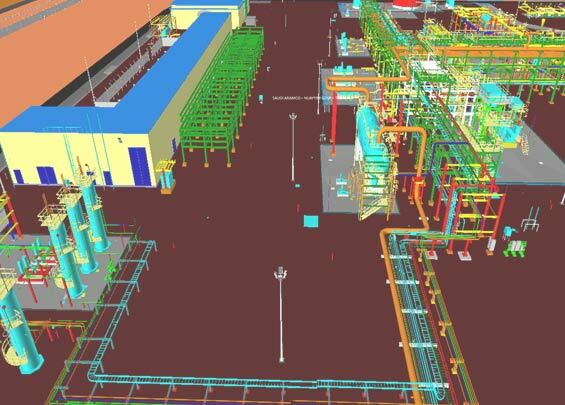 Future Pipe Industries is dedicated to optimized pipe systems design and engineering, including stress and surge analysis as well as support plans and detailed engineering. 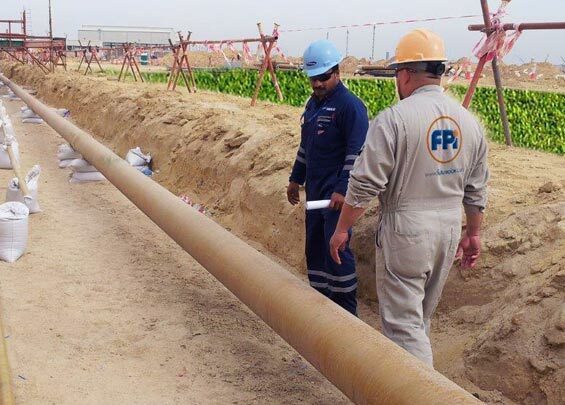 Future Pipe Industries delivers complete projects to ensure from commissioning to completion your project is completed on time, on budget and meets all regulations and quality standards. Every project is different and to ensure your installation is executed flawlessly we work with you to oversee every aspect of your project from commissioning through to completion. We offer a full range of professional field assistance services including training your team. Seeing is believing! Our solutions are tailor-made. We work with our clients on simple replacements through to mega-projects. Take a look at some of our work in action – from concept to installation and every step in-between. End-users are selecting fiberglass because it offers so much. Lightweight, resilient, versatile, efficient and long lasting, fiberglass is the material of choice for new and replacement installations. Coupled with environmental benefits including lower transportation costs, better performance, reduced operating costs and a long life cycle, fiberglass brings many advantages. 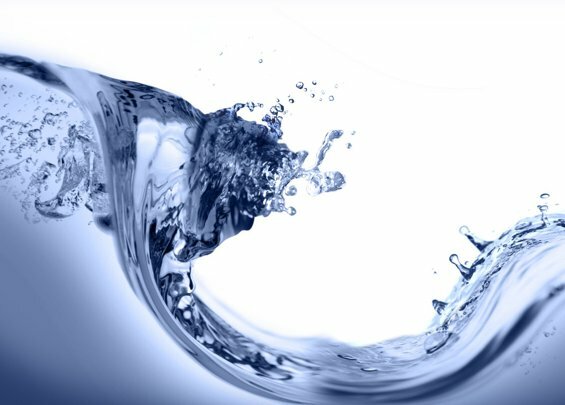 At Future Pipe Industries, we are working to deliver water and energy to the world in the most efficient and sustainable way. We are doing this through our comprehensive product portfolio which is complimented with our end to end solutions. Our scope is global with manufacturing plants and sales offices covering projects in over 50 countries. Making it all happen is our team of over three thousand employees whose dedication and drive continue to develop solutions which connect our world. We want to hear from you! Questions, queries, product information or challenges, we’re here to help, contact your local office here/below. We know our employees are our greatest asset. As we grow as a company we are regularly looking for new talent to join our team. Could our next team member be you?